Looking to purchase a home in Berks County, Pennsylvania? 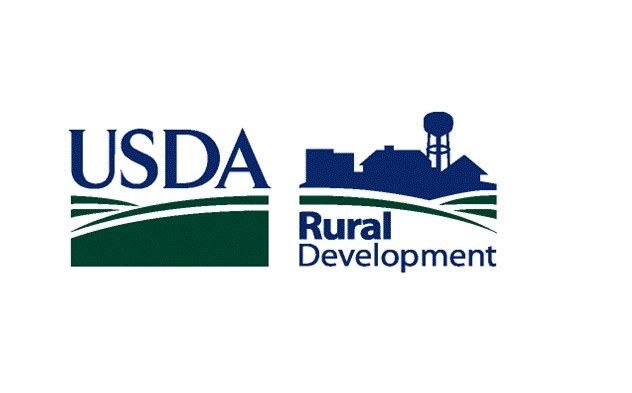 You might want to make a quick check to see if you and the property are eligible for a USDA Mortgage, also known as a USDA Rural Development Loan. USDA home loans offer a few benefits that other mortgage programs cannot match: including no down payment and financed closing cost. If the home appraisal allows, the closing costs can also be wrapped into the mortgage resulting in no money needed at the closing table. The USDA Mortgage program does have restrictions when it comes to location and income, so a quick check on this key qualifying criteria should be done first. Even if you do not believe the property you are looking to purchase is considered rural, it might be worth a quick property eligibility check. It is often surprising how many properties are actually USDA Eligible even though they are considered to be in a town or suburban area. In addition, if you believe your household income may be too high to qualify for USDA, it worth a quick look at the USDA income requirements. The USDA allows for many deductions that may help you meet the USDA maximum income restrictions. What portions of Berks County are eligible for USDA Financing? The only areas of Berks County that are not eligible for USDA Mortgage financing are in Reading and the immediate Reading suburbs. Shortly outside of Reading, the entire county becomes USDA Eligible. What are the USDA Mortgage Income Limits for Berks County? For buyers looking to purchase a home in Berks County, Pennsylvania, the USDA Rural Development Mortgage is definitely worth a look. Feel free to contact me with any further questions about the program.